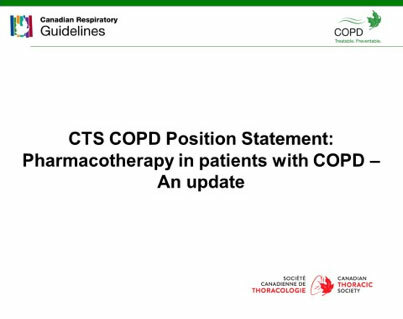 Educational slide decks are developed by CTS members to inform healthcare professionals on the latest evidence-based CTS guidelines and addressing the knowledge to action gap to improve patient care and health. 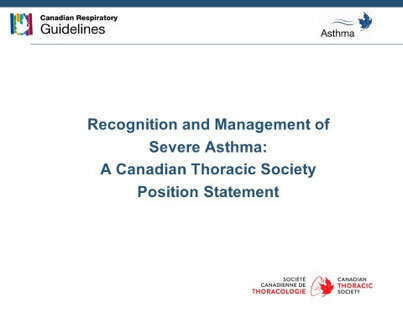 CTS members may access these through the membership portal. If you would like to acquire copies of these power point presentations, please contact CTS at info@cts-sct.ca.